WHEN SHOULD EPDM BE USED? If you are looking for a rubber compound that is water resistant, can handle extreme temperatures (both hot and cold), is resistant to ozone and incredibly long lasting the EPDM is the choice for you. EPDM is great outdoors so it is a natural choice for use in road signs and speed humps due to its durability and toughness . 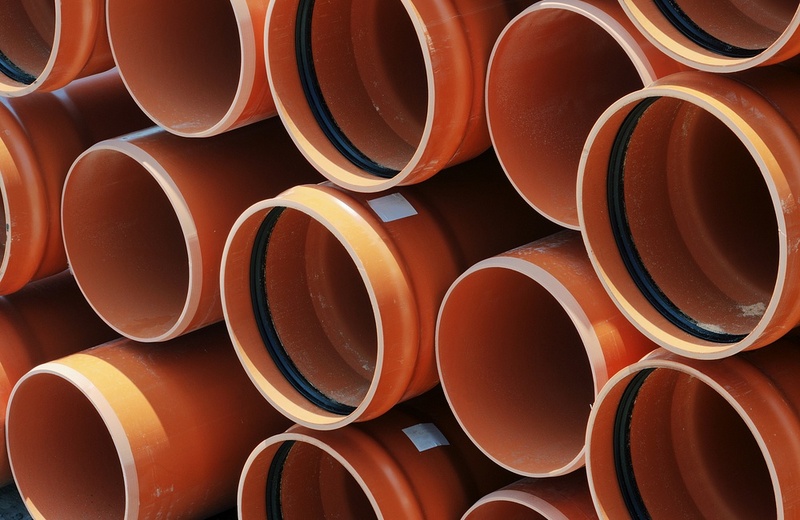 EPDM’s water resistance is second to non making it the compound of choice for seals in drainage pipes as it complies to BSEN681-1. Its ability to with stand extreme temperatures whilst maintaining flexibility make it a great choice for components like joystick gaiters for construction vehicles where cockpit conditions can fluctuate in temperature dramatically. EPDM is a great product with broad market usage. Here at SRM we’ve been working with EPDM for over 38 years and have an extensive knowledge of its properties and applications. We have Lab facilities where we have developed our own compound for optimum performance every time.